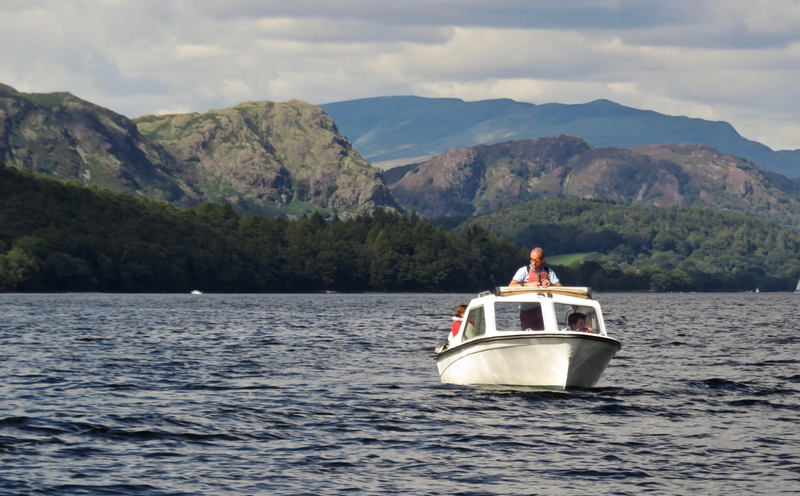 Boat on Coniston Water, looking to the head of the lake. 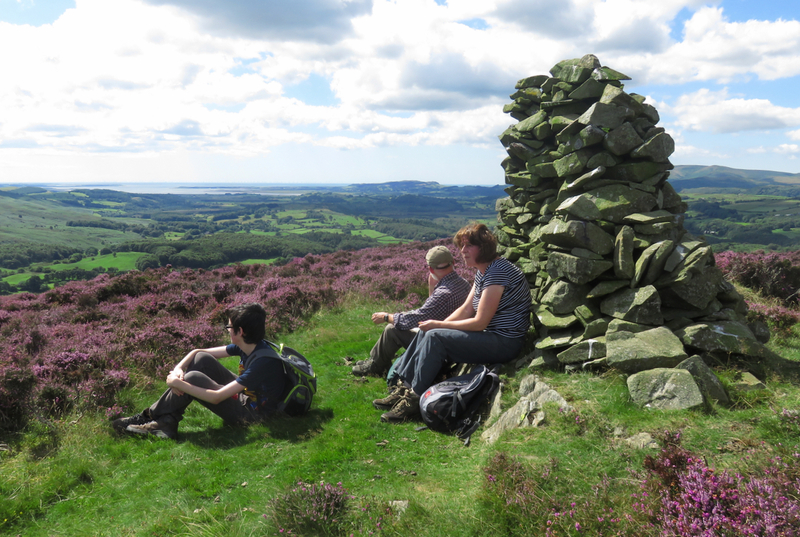 Yew Bank summit, cairn, Joe and others. But apart from that it was a pleasant walk in a very attractive and low-stress part of the world. And it contained a boat trip as well. Read all about it on the walk 135 and associated fell pages. As of today, then, I have done 118 of the 330 Wainwrights in my second round, thus have 212 to go. Definitely no more until at least the first week in September, though. Hope you are enjoying your own summer, however it is panning out.